Here's the dish...I, too, have a bit of dish fetish like Shax Riegler. Unlike Riegler, I never gathered them all together and sought out more to do a book. Lucky for us, he did. 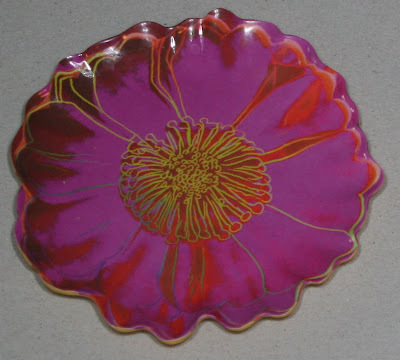 Dish: 813 colorful, wonderful dinner plates is just that, a collection of wonderful dinner plates. They run the gamut from old to new, plain and painted, simple and sublime. There is not a Southern girl worth her salt who can't wax poetic about the details of true Spode Christmas Tree and how to differentiate it from the numerous knock-offs. 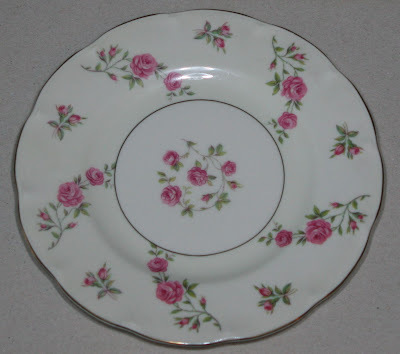 Being a bit inspired by Dish, I thought I would share some of my plates. 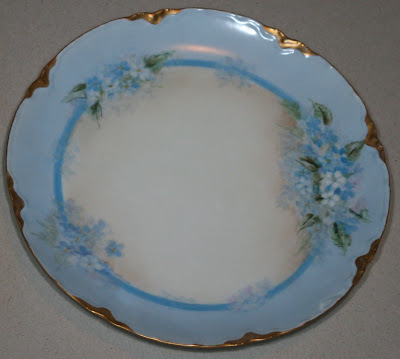 My family has a bit of a Haviland fetish. 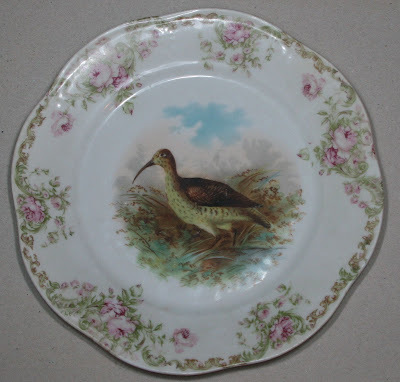 This is one of a set of hand painted bird plates. 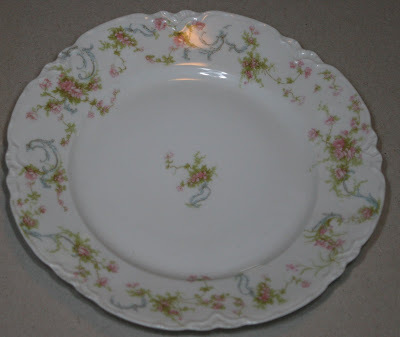 This is one of multi-colored set of luncheon plates. 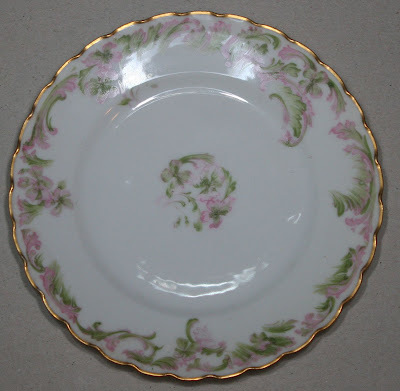 This is my Haviland pattern. 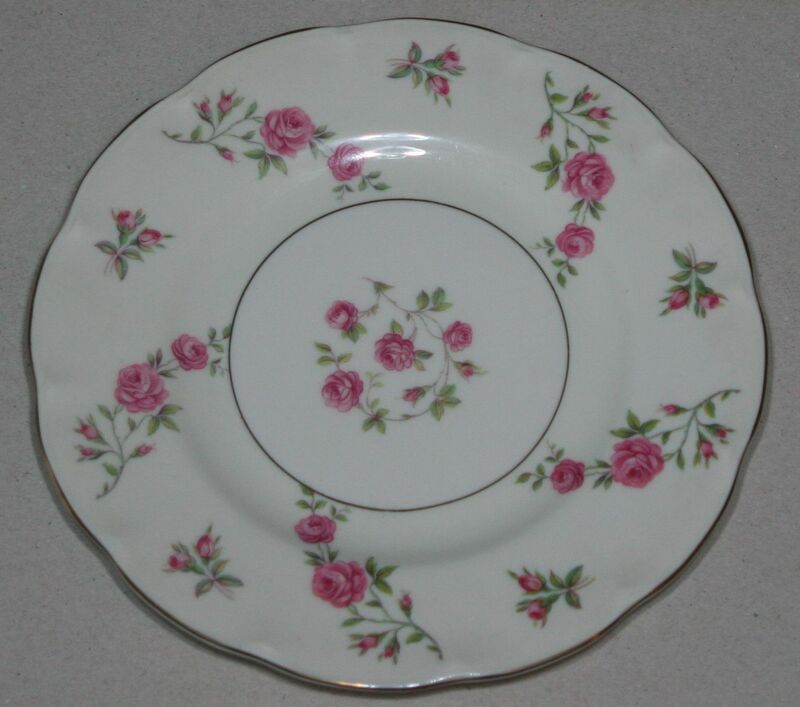 My Mother's Delaware wedding china. 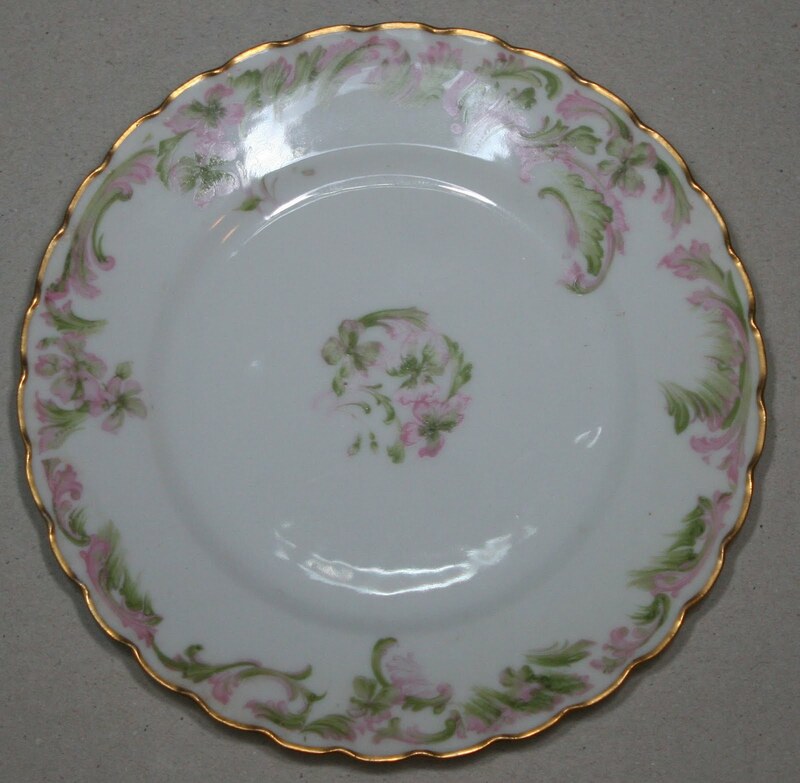 My great-aunts wedding china, Princess. 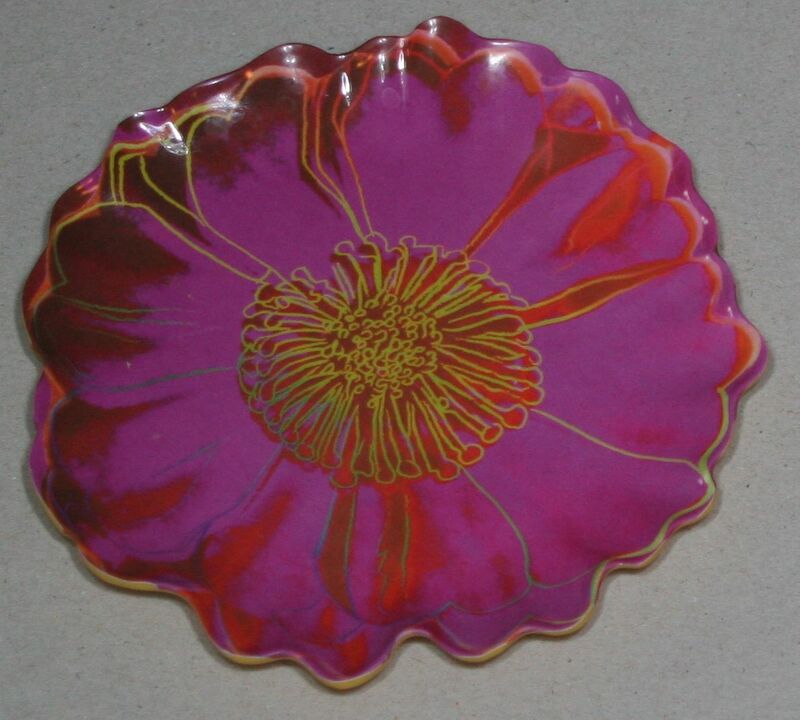 One of dozens of melamine Andy Warhol hors d'oeuvre plates, which I am very fond of. For more cool plate action do check out Reggie Darling's Saucer of the Week. 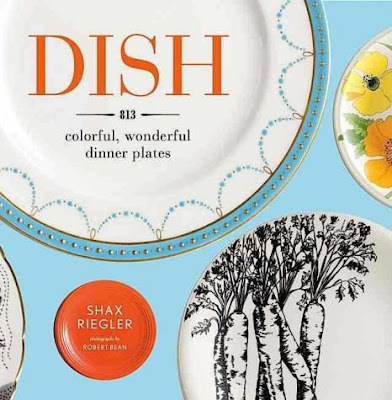 You can see some of the dishes feature in his book at Shax Riegler. 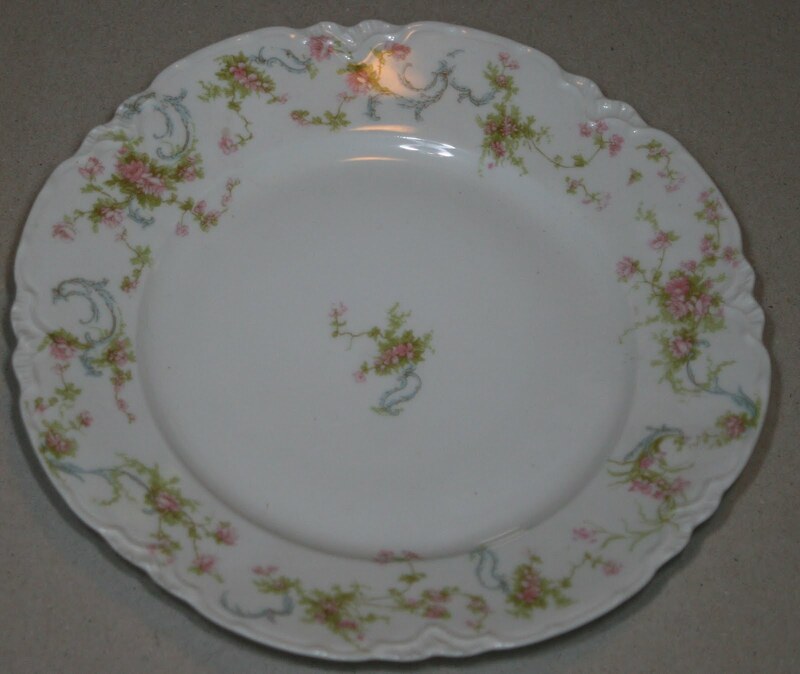 You have a delightful collection of dishes. I must admit I have my share also. Please post more about this incredible catalog ! i want to buy a new set soon!